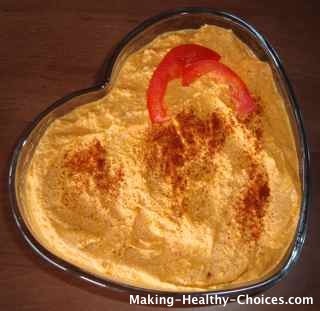 Vegan Cheese Recipe for Sauce, Dip, Wafers, Slices and more. Why Vegan Cheese? Well, for so many of us, cheese is a comfort food. It has been an ingredient in many the things that we ate growing up. 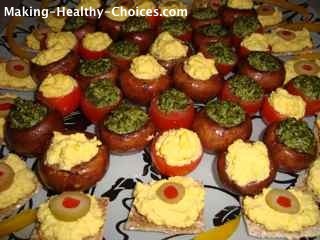 This recipe provides a food that has a taste similar to cheese but that is made from wholesome vegan ingredients. Cheese made from the milk of an animal (usually a cow) is not the healthiest food to ingest in abundance. And, in many places on the planet, cheese is used over abundantly and to excess. Dairy (including cheese) is acidic and congesting in our bodies, encouraging mucous production. Many people who have chronic cold symptoms, ear aches, acne etc. may find that these things clear up immensely by eliminating (or at least drastically reducing) dairy from their diet. Most cheese today is made from cow's milk and, unfortunately today, the lives of too many of these dairy cows are not pretty ones. The unfortunate treatment of these beautiful animals is enough for many to choose to abstain from eating cheese and other dairy products. Use as a nice creamy sauce on top of quinoa, vegetables, zucchini pasta etc. 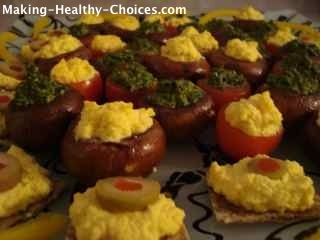 Once you taste this delicious vegan cheese sauce I am sure you will come up with many more creative ideas of your own. You only need to acquire 4 ingredients to make this vegan cheese sauce recipe. Always use organic fresh ingredients for best results. Scroll down to see more information on some of the things mentioned in this recipe. Be sure to start this and all your recipes with LOVE - it is the secret ingredients that will make all your recipe creations shine! In your blender (I use a Vitamix Blender) combine all ingredients and blend into a smooth sauce. Taste and adjust sea salt and cayenne to your liking. Cayenne gives this vegan cheese sauce a spicy flair similar to a Mexican nacho cheese sauce. Use this sauce, as is, for a beautiful dip, a spread inside a wrap or on crackers, a stuffing for mushrooms or bell peppers, a topping for zucchini pasta or quinoa or vegetables. 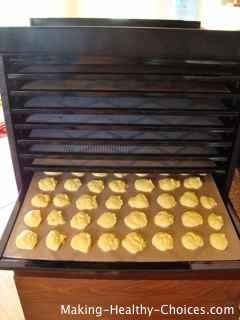 Spoon the mixture onto dehydrator teflex sheets (I use an Excalibur Dehydrator) and dehydrate into the best little spicy cheese wafers that I have ever tasted. 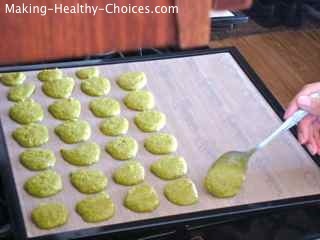 Pour mixture onto dehydrator sheets and after dehydrating for a couple of hours, score into squares. 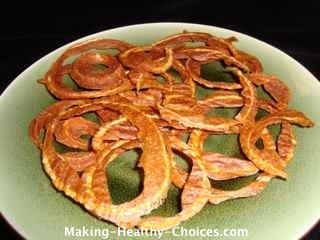 Continue dehydrating to make vegan cheese slices. 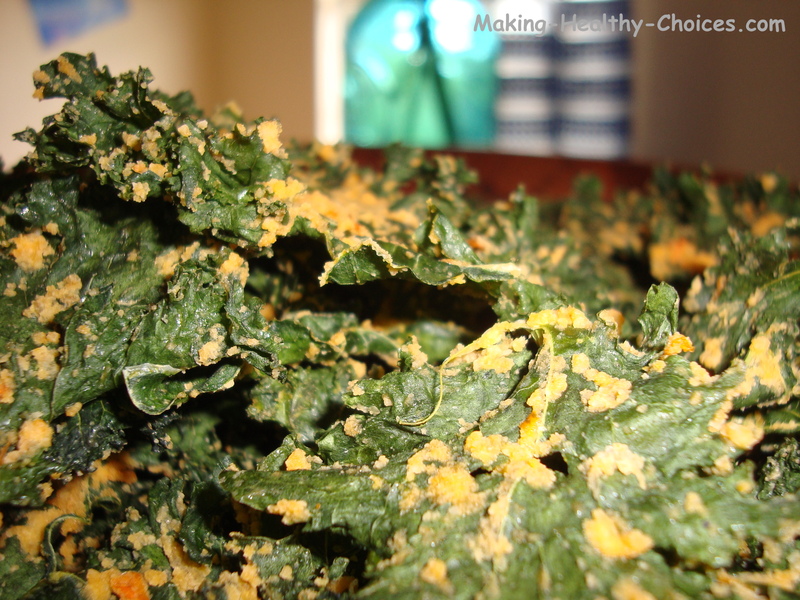 Coat kale or sliced onion and dehydrate to make kale chips or 'cheesy' onion rings. The ideas are endless, use your imagination to incorporate this vegan cheese sauce into many of your dishes to add a delicious and healthy flair to your creations. Recipe note: Although I refer to this recipe as cheese sauce, cheese wafers, cheese slices etc. do keep in mind that this is NOT dairy cheese. 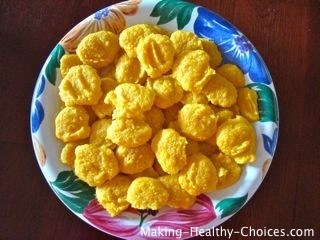 It will not look exactly like, taste exactly like or melt like dairy cheese. It does have its own flavour and feel - enjoy it for the delicious healthy creation that it is. Macadamia Nuts are a rich creamy nut that is a great source of protein, calcium and potassium. You can find raw organic macadamia nuts in many healthy grocery stores. Sea Salt is a much healthier option to iodized table salt. Sea salt is rich in minerals and the best ones to buy are the ones that are grey or pink. It can be purchased at most grocery stores. Cayenne Pepper is a hot chili pepper that has been used as a food and medicine for thousands of years. It is beneficial in increasing circulation and in synergistically increasing the absorbability of other nutrients. 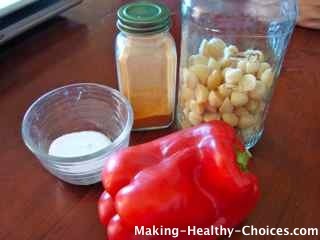 Cayenne pepper is available at most grocery stores. Vitamix Blender is a very powerful high speed blender that is fantastic for making healthy raw food recipes. Excalibur Dehydrator with teflex sheets (needed for foods that start out as a thick liquid) is one of the best dehydrators out there. 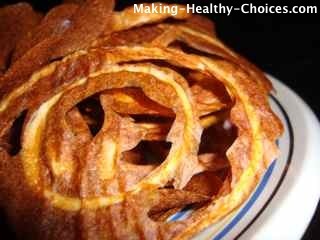 It allows you to dehydrate foods at a low temperature thereby keeping all enzymes and nutrients intact. To learn more about and/or to purchase the Excalibur Dehydrator, click here.